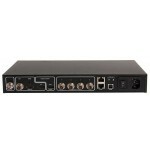 Datapath Fx4-SDI 4k Display Controller offers the perfect solution for staging and televised video walls. 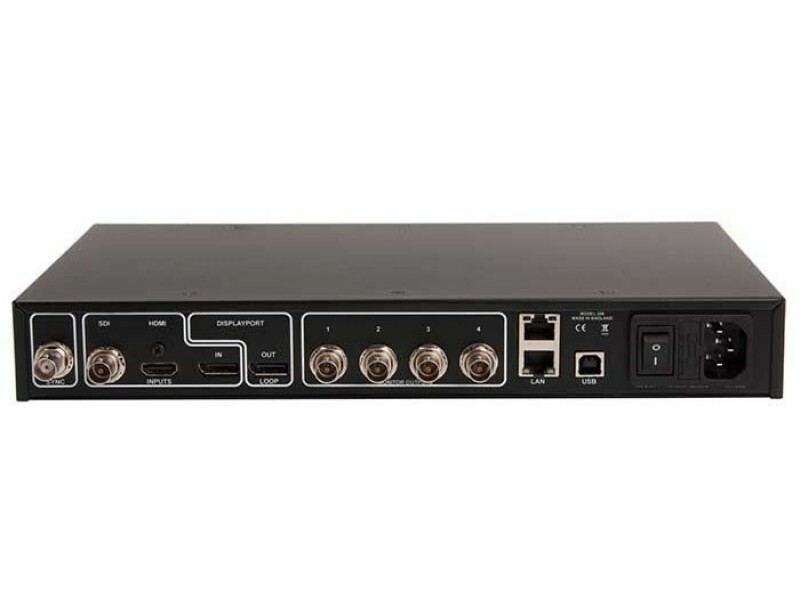 Delivering four SDI outputs and the ability to loop multiple units together, even the largest, most complex video wall installations are possible. 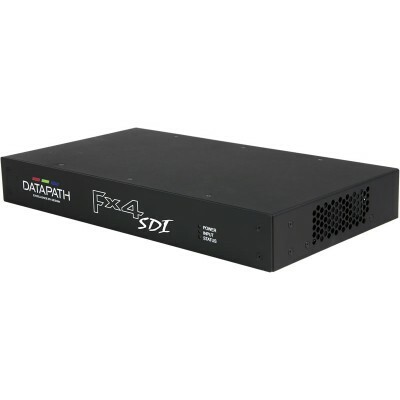 Datapath's intuitive Wall Designer software and fully features API means that whole projects can be quickly set up and easy to manage. 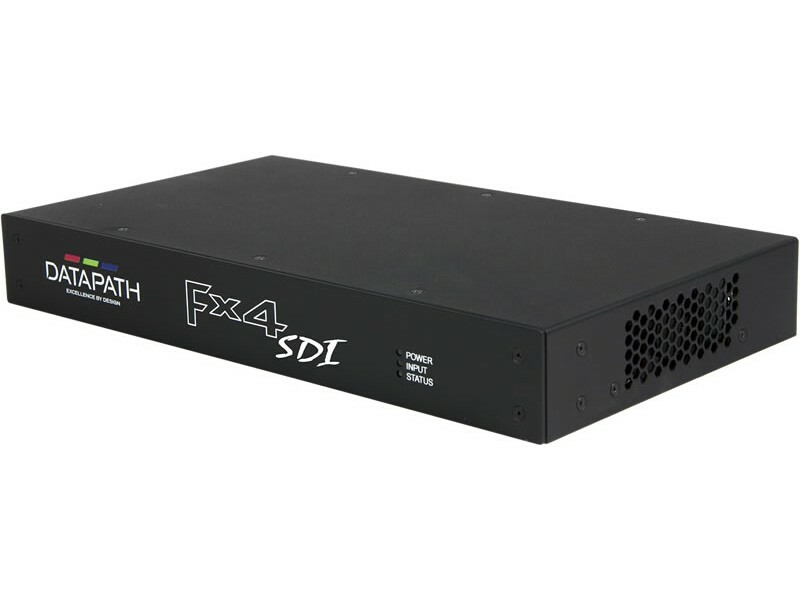 Datapath Fx4-SDI offers up to 4k 4096 x 2160 p at 60 fps.